The topics covered are what I feel every responsible gun owner should know to carry a firearm out in public. 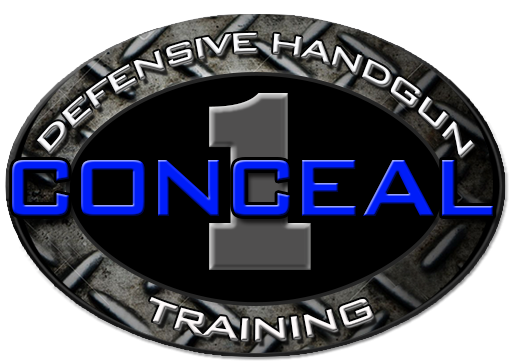 This class will cover safety, law, situational awareness, mindset, managing unknown contacts, shooting fundamentals and defensive handgun techniques. This is an outdoor class and you will need at least 150 rounds of ammo. This class exceeds the minimum state requirements to apply for your concealed handgun permit. Attendees should have their own firearm, eye & ear protection, a good quality holster, sturdy belt, and a spare mag and mag carrier. I do have a few rentals available. This group class covers everything the Defensive Handgun Class covers but has less live fire. This shooting portion of this class is one hour at an indoor range. This is a one on one 4 hour block of training. It is designed to take beginners and intermediate shooters to the next level. Click Here for upcoming classes and events.